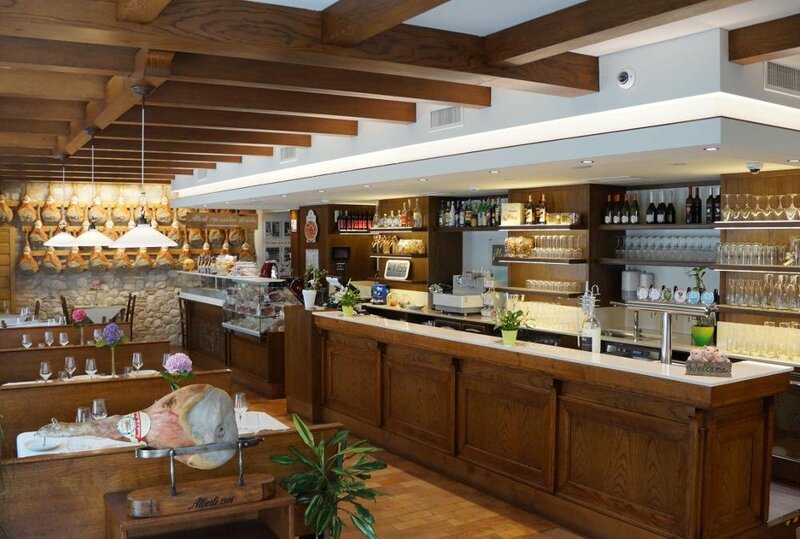 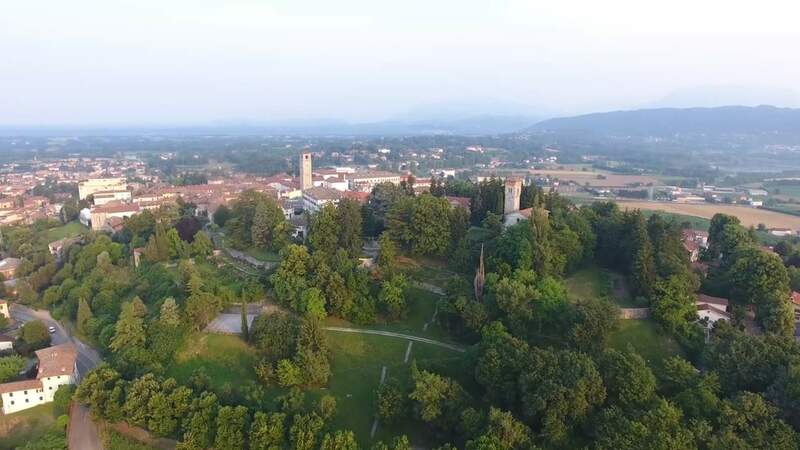 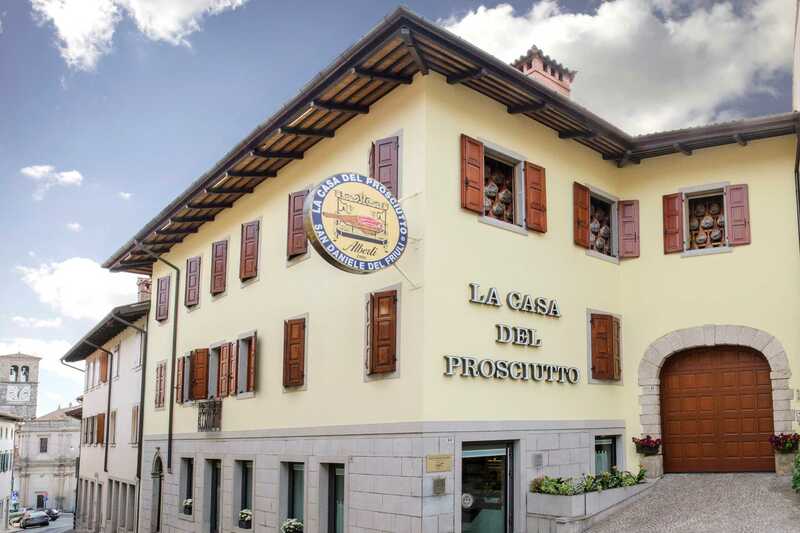 The Alberti factory is located right in the historical center of San Daniele del Friuli, which is almost at the summit of the hill. 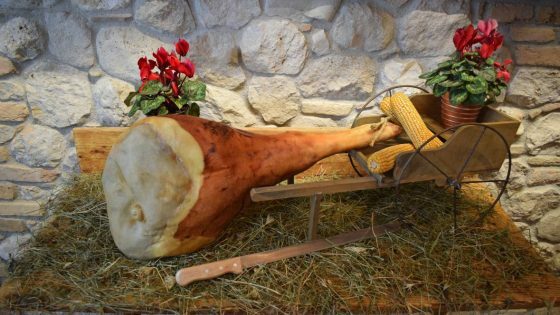 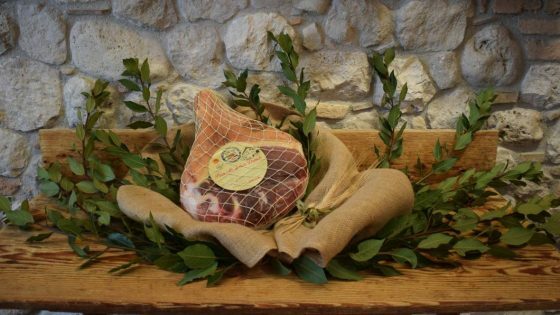 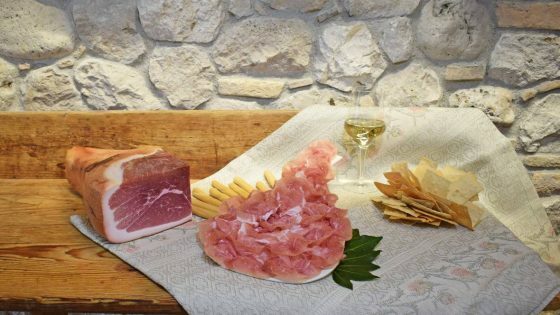 A territory rich in history which positively influences the seasoning of the hams thanks to the rich variety of natural environments present, together with the seasonal climatic excursions. 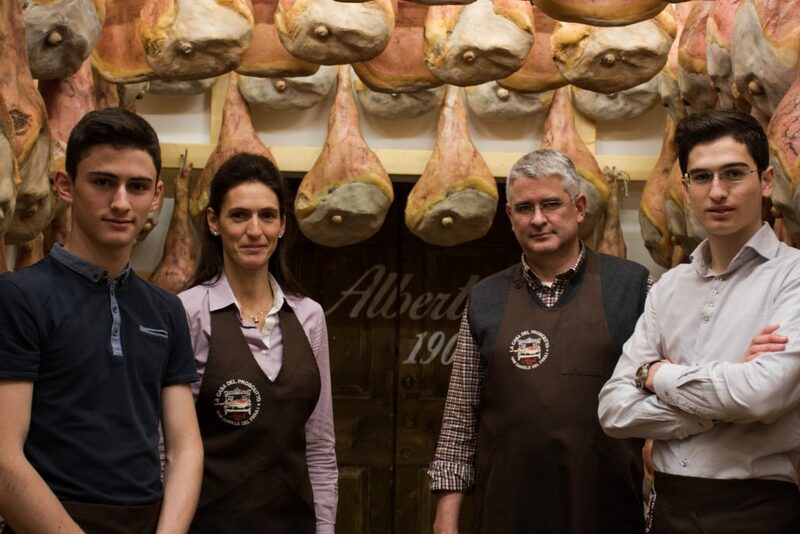 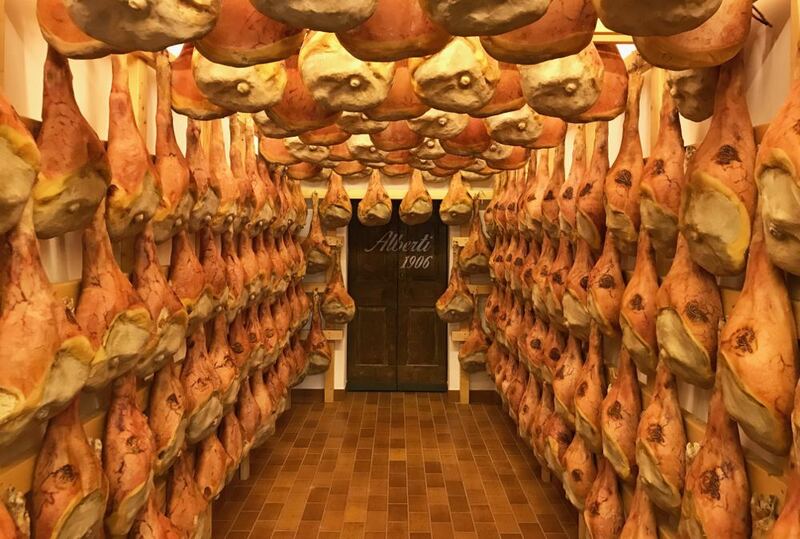 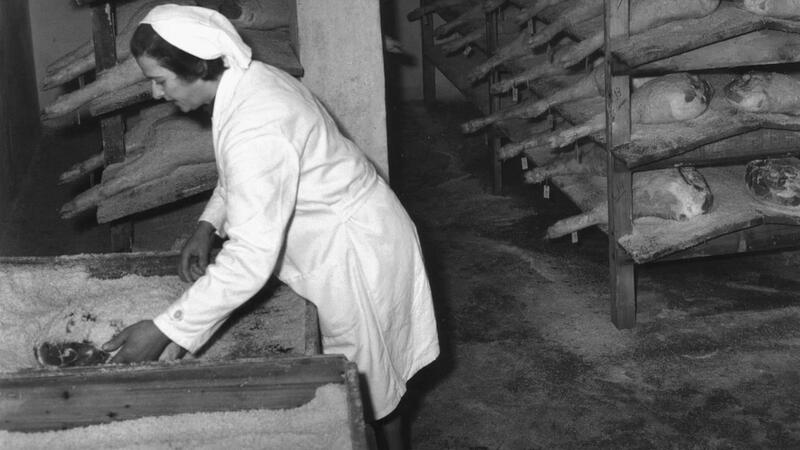 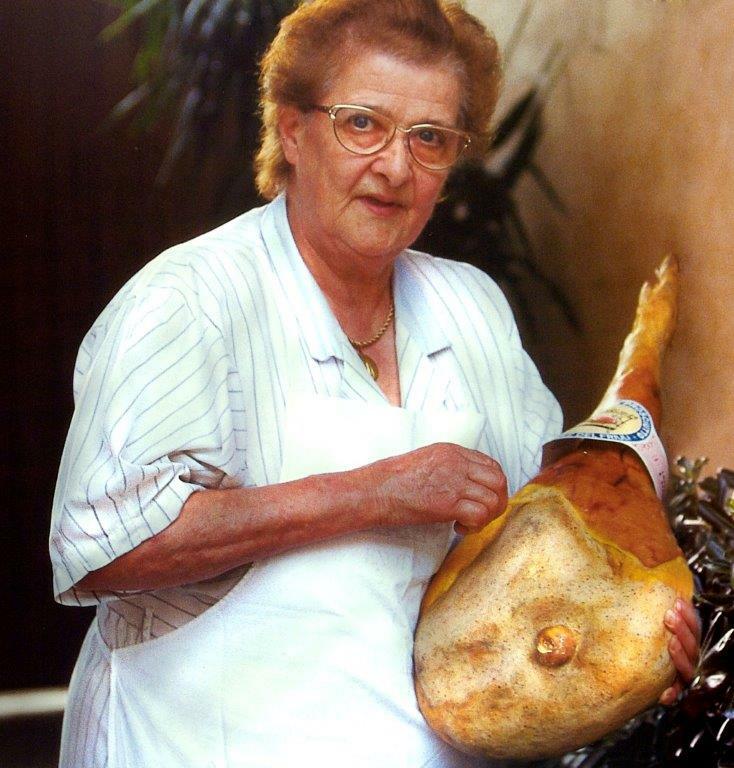 The whole Alberti family is involved in the production following every process with the best technology available, but by handcrafting all the most delicate phases, focusing every day on the customer satisfaction through a careful selection of the fresh thighs, following a meticulous execution of the production cycle until the direct delivery. 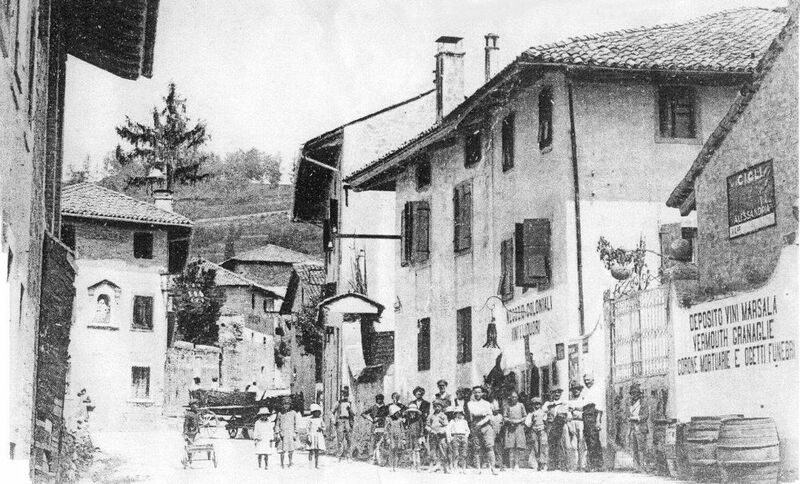 More than a century has passed since Osvaldo Alberti moved to San Daniele del Friuli to strengthen his entrepreneurial initiative and now Marco and Luca Alberti (the fifth generation) are actively participating in the complex production and commercial activity, bringing new ideas for the further business development but without forgetting that the excellences are born and continue to exist only respecting the experience, craftsmanship and family passion to continue obtaining a unique product: the San Daniele ham.